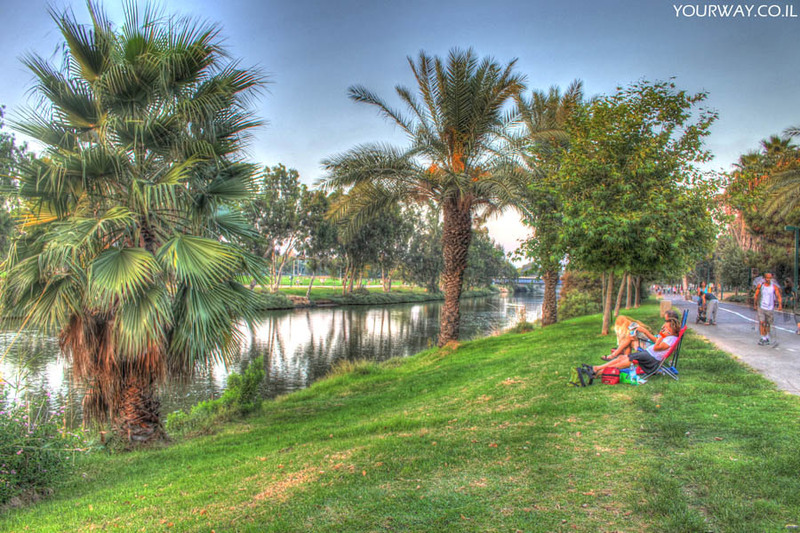 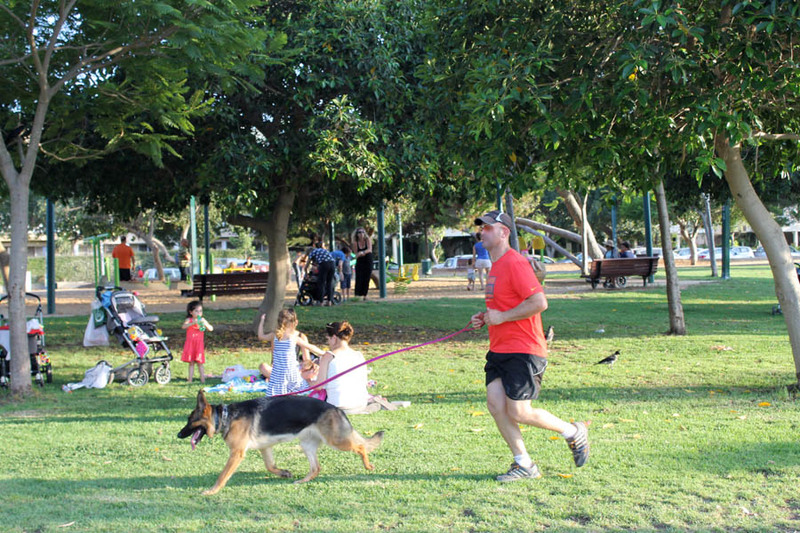 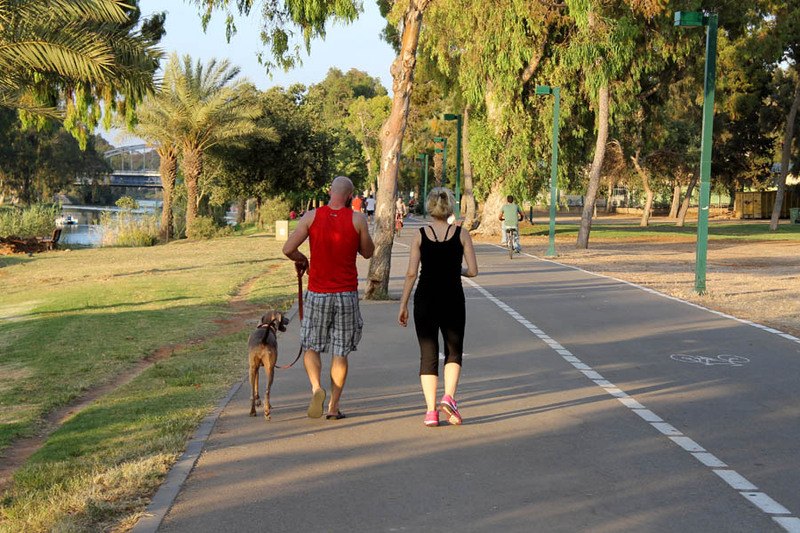 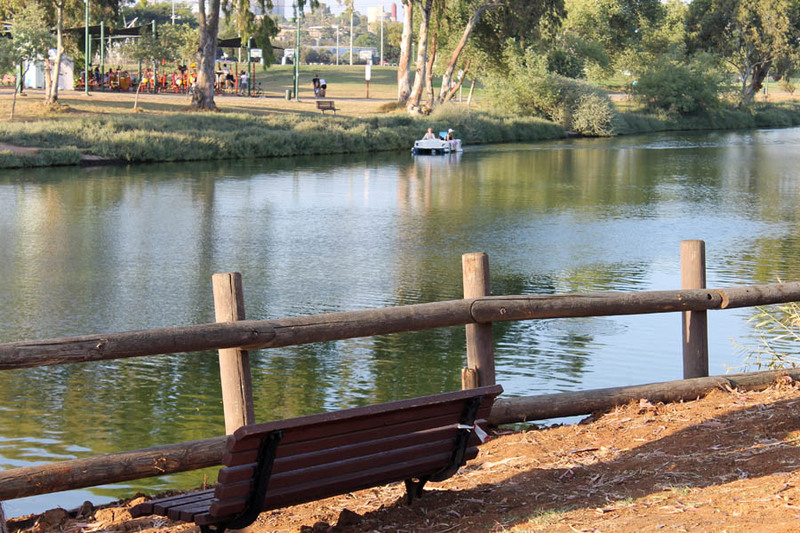 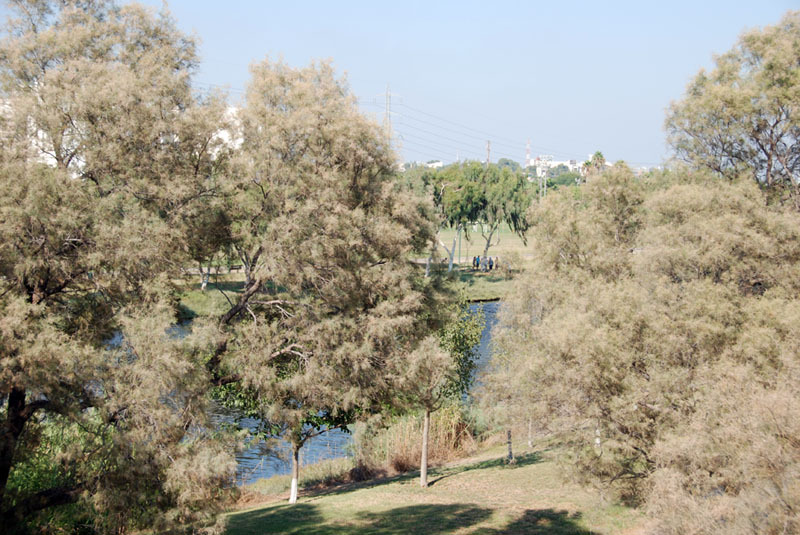 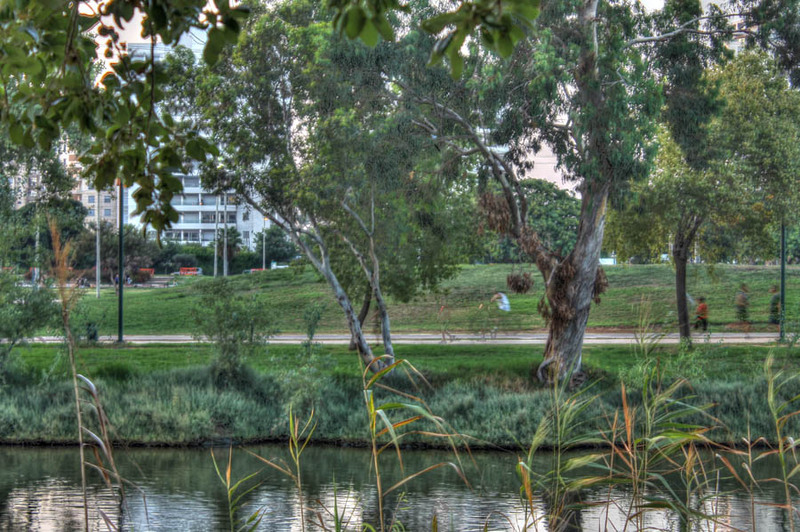 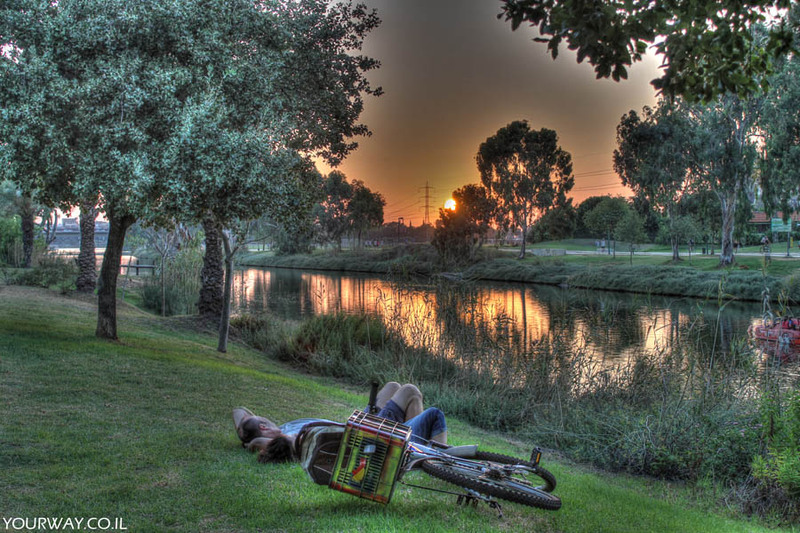 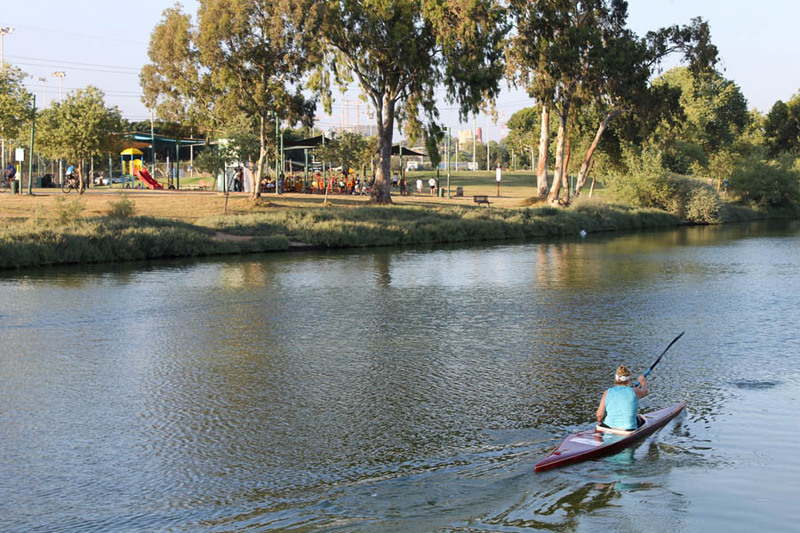 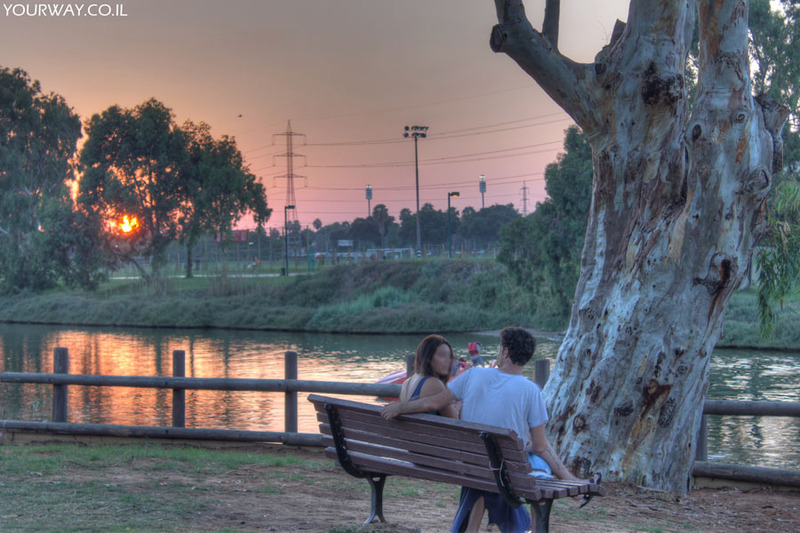 When it's not it’s not too hot or not so cold it is possible to enjoy a “green” day in Hayarkon Park in Tel Aviv. 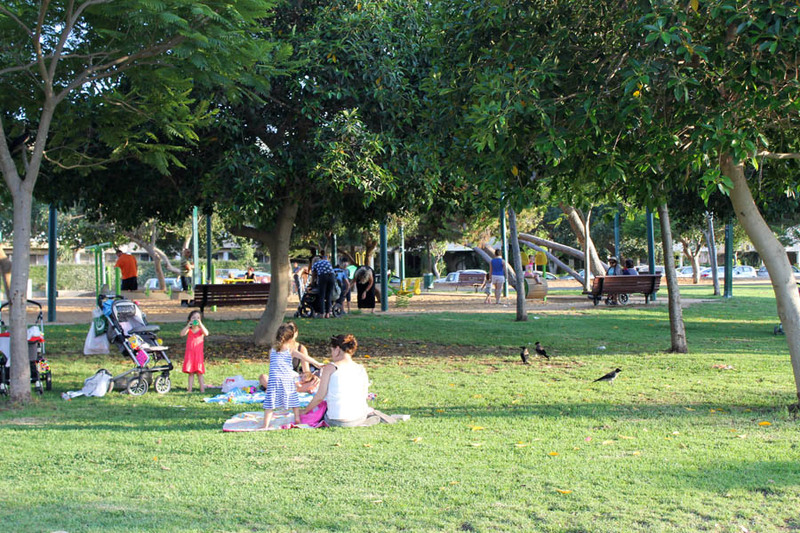 If you go to the west side of the park (west side of Ibn Gabirol St), you will see many families lying on the green and enjoying the beautiful day. 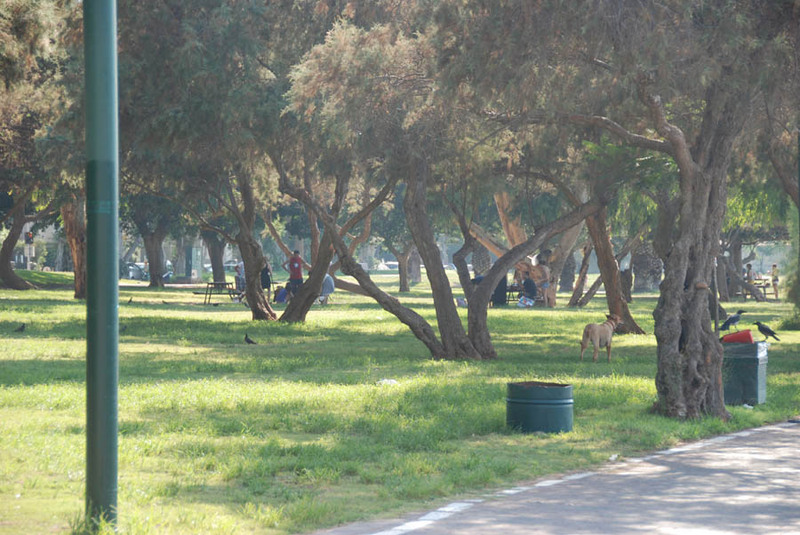 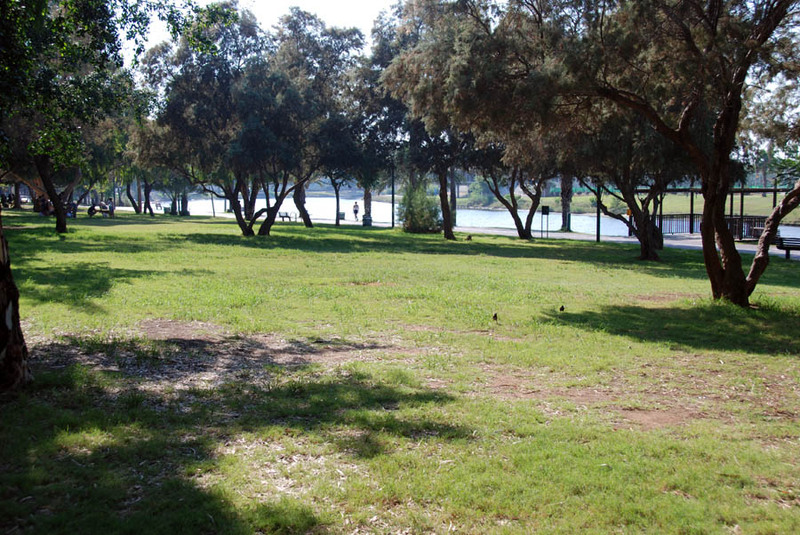 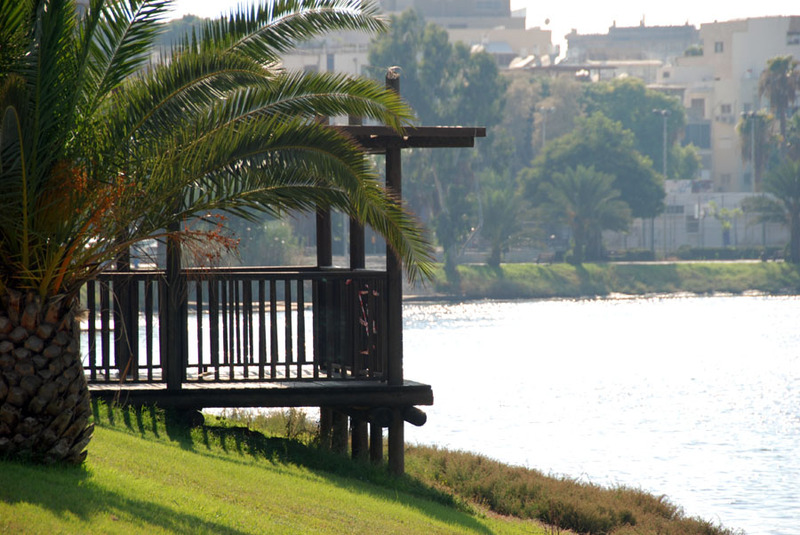 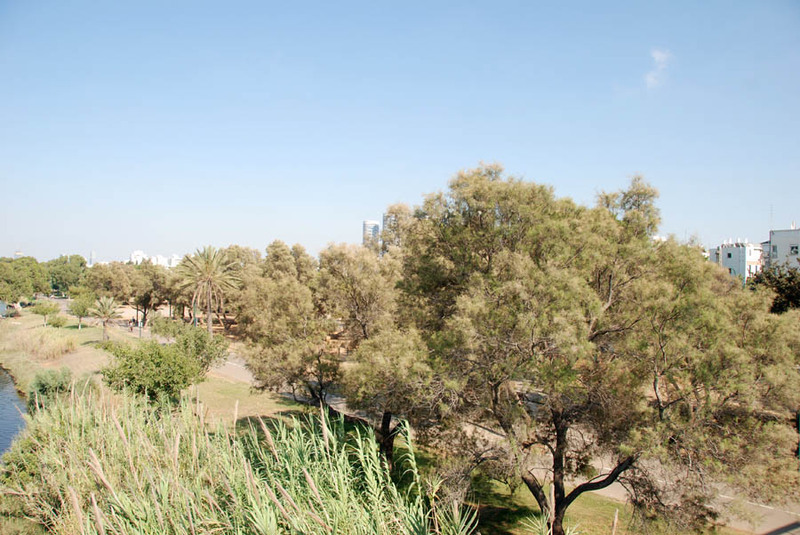 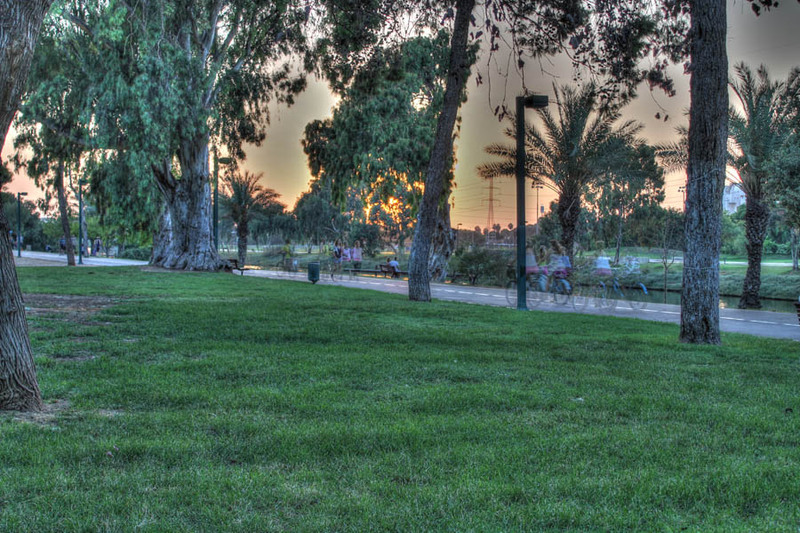 Take a picnic basket or just a sandwich and just have a wonderful and relaxed time on the green side of Hayarkon Park. 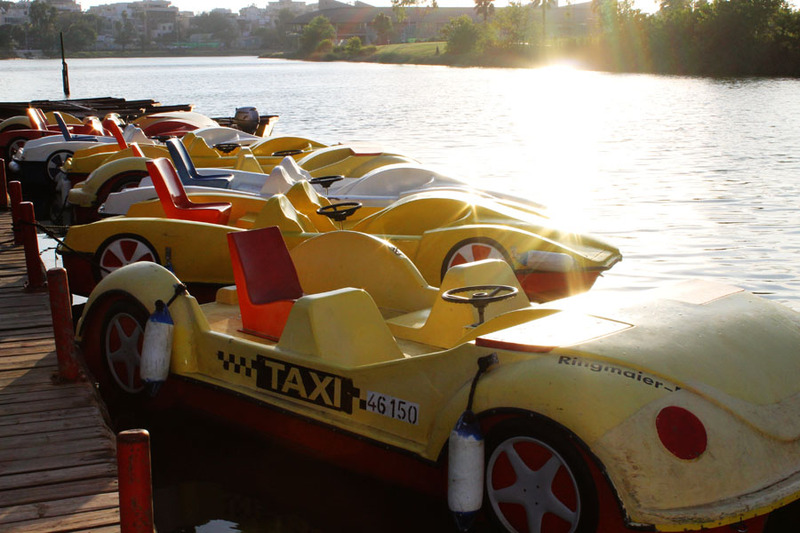 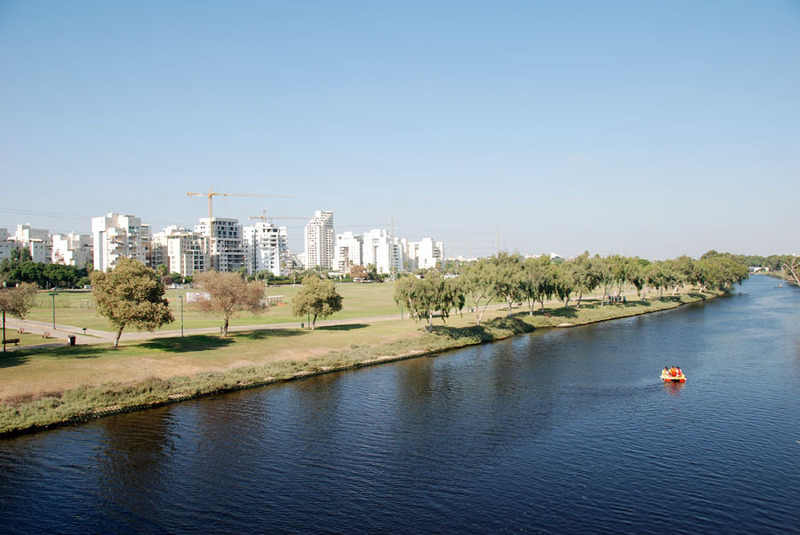 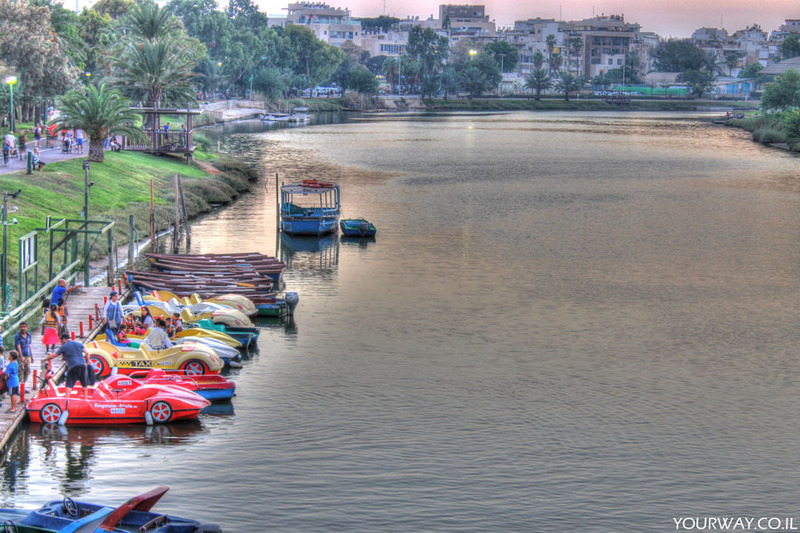 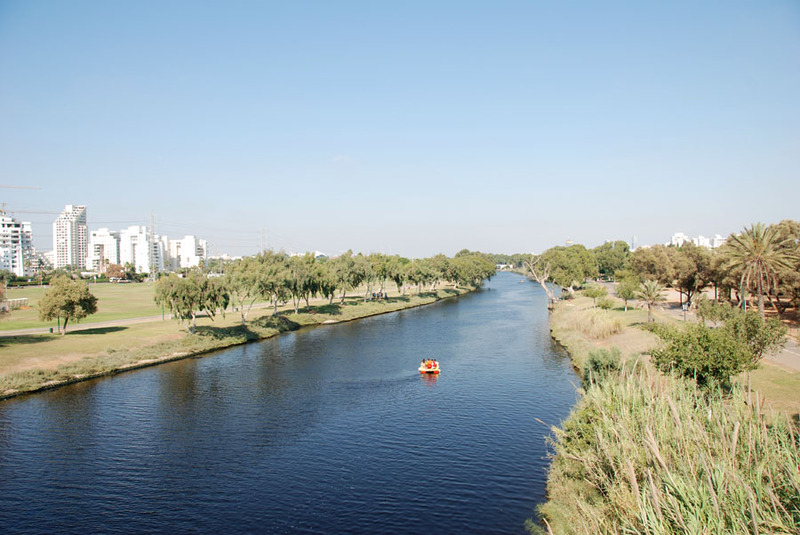 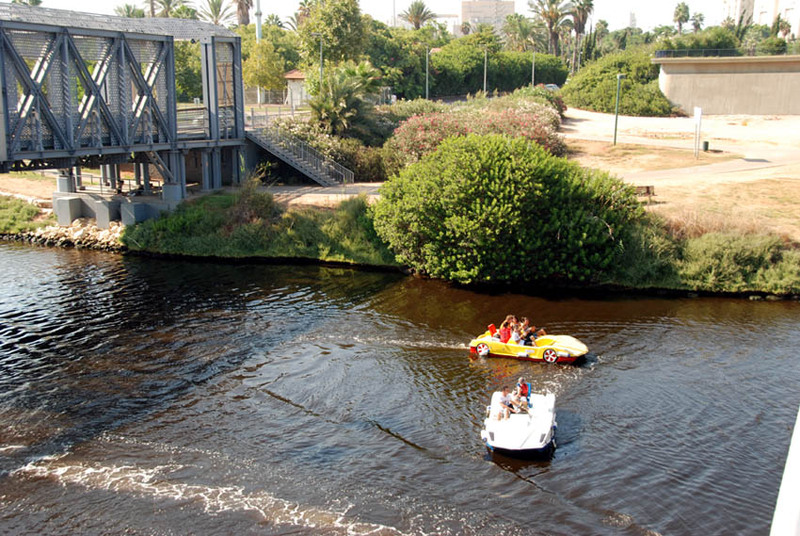 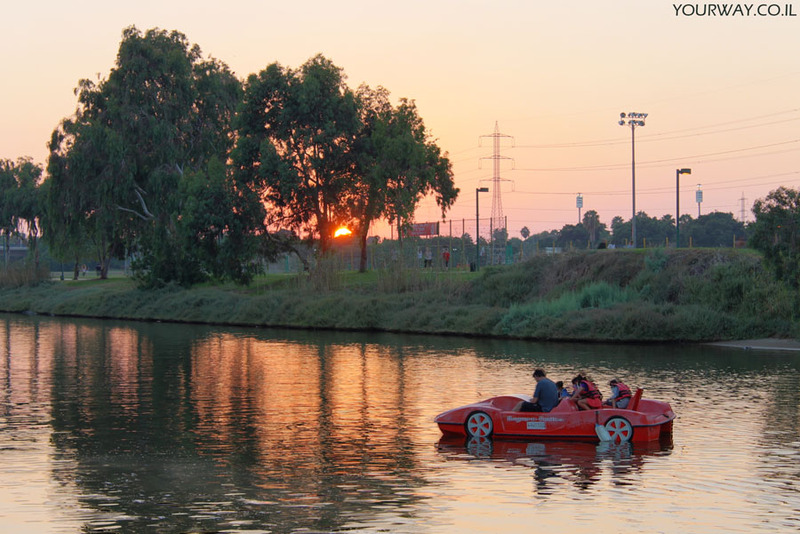 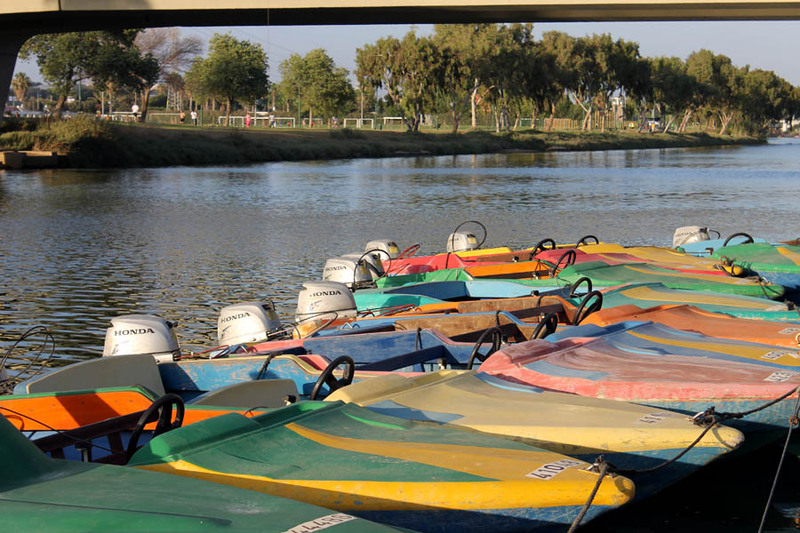 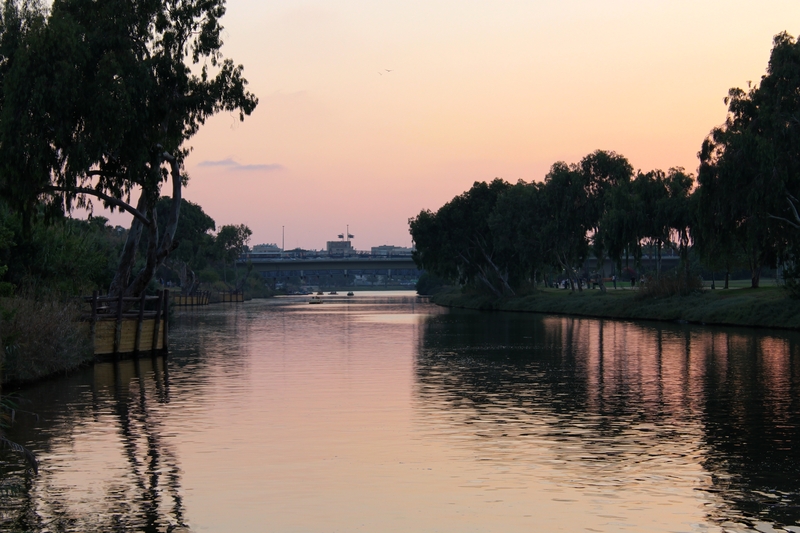 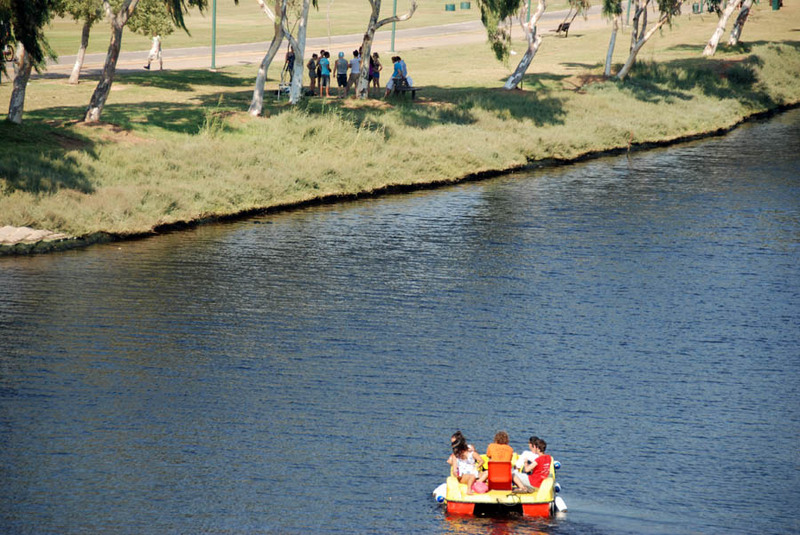 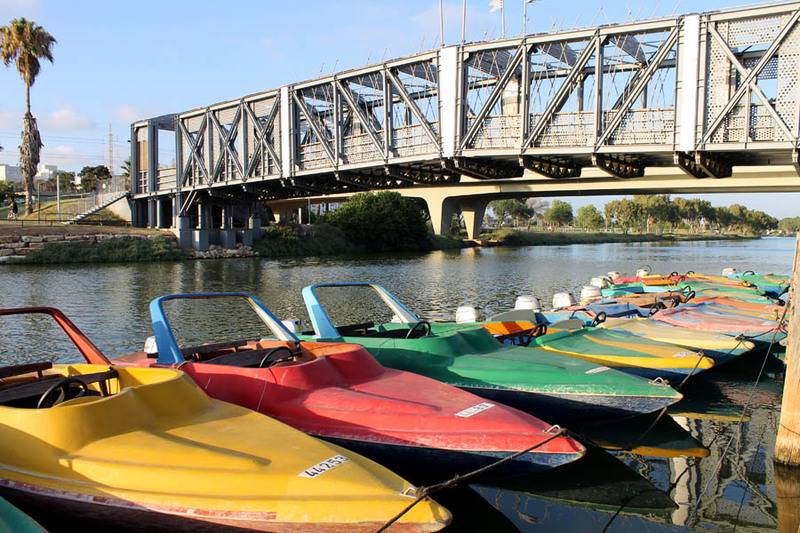 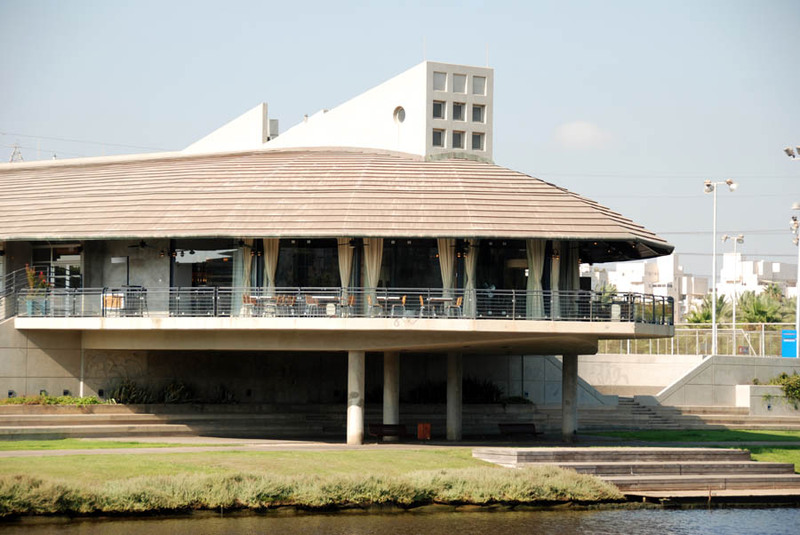 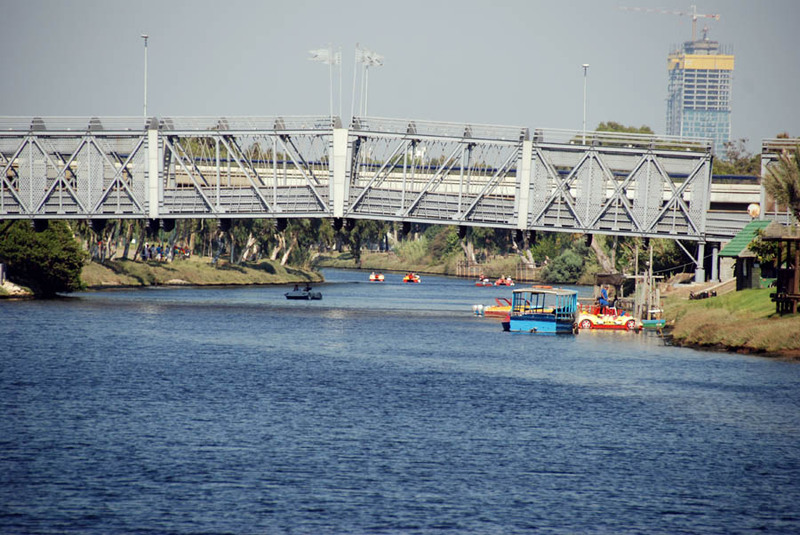 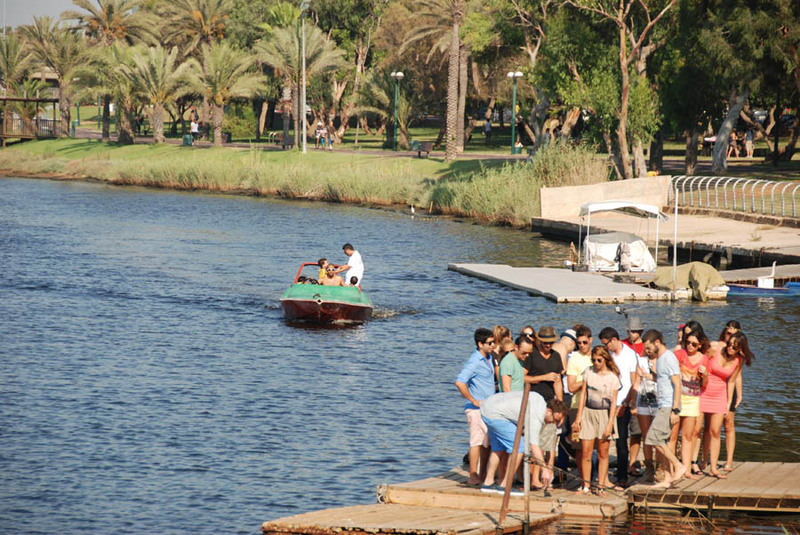 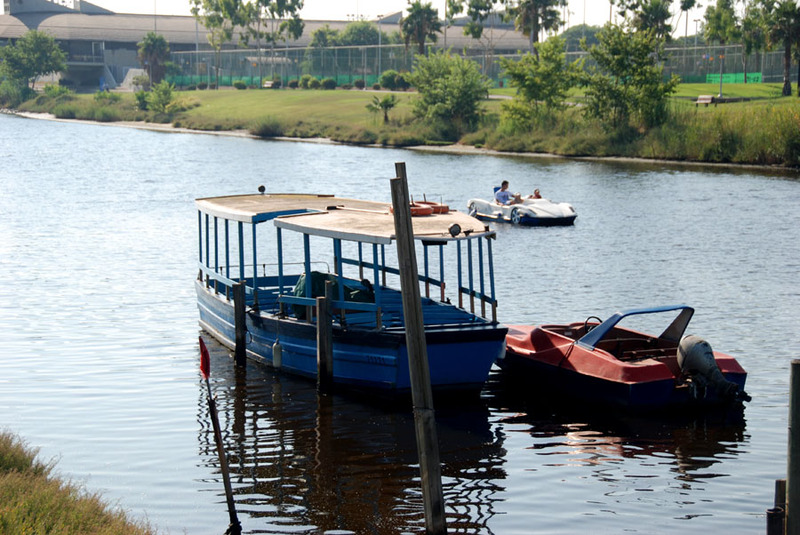 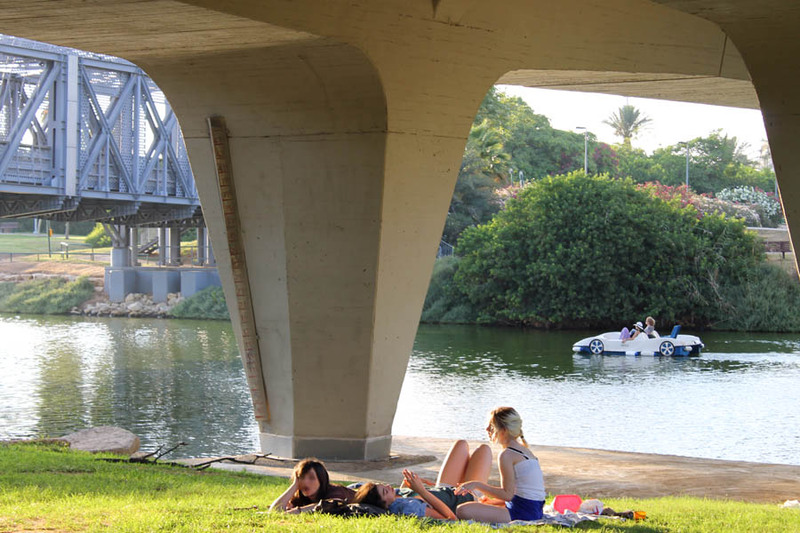 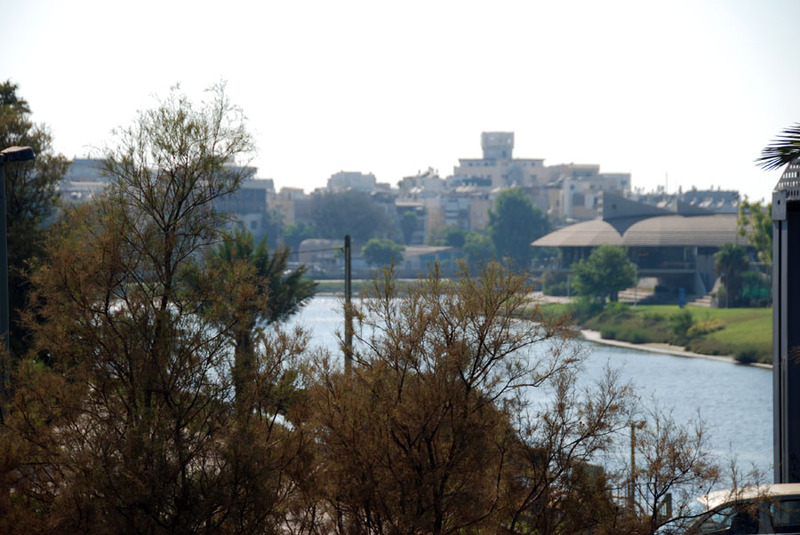 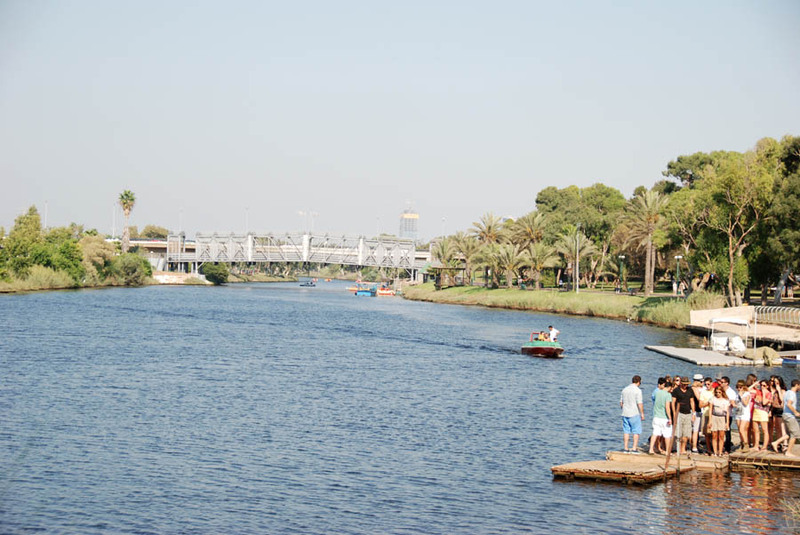 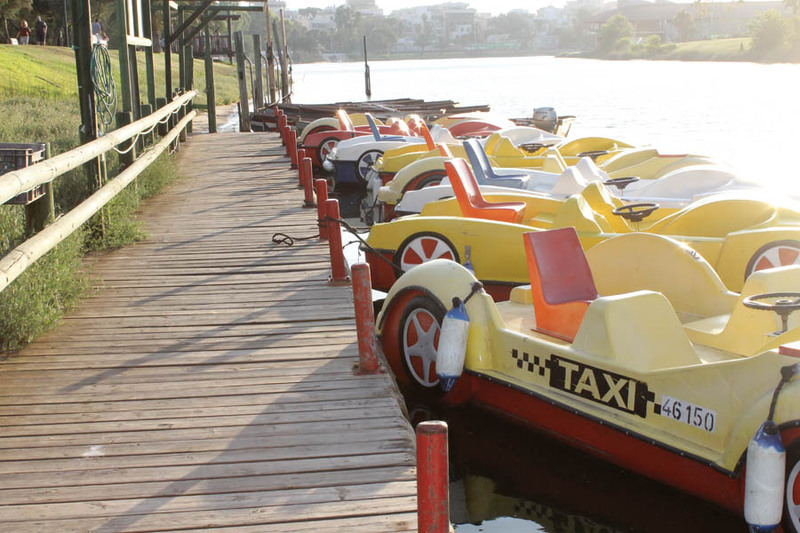 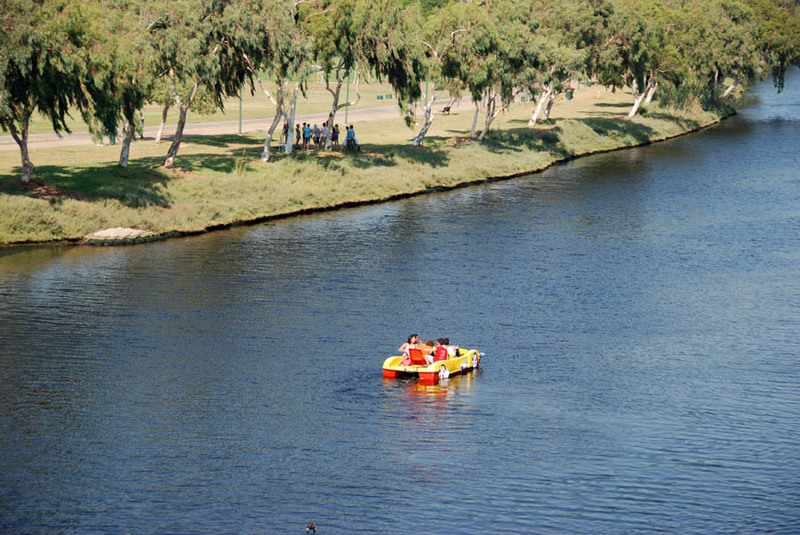 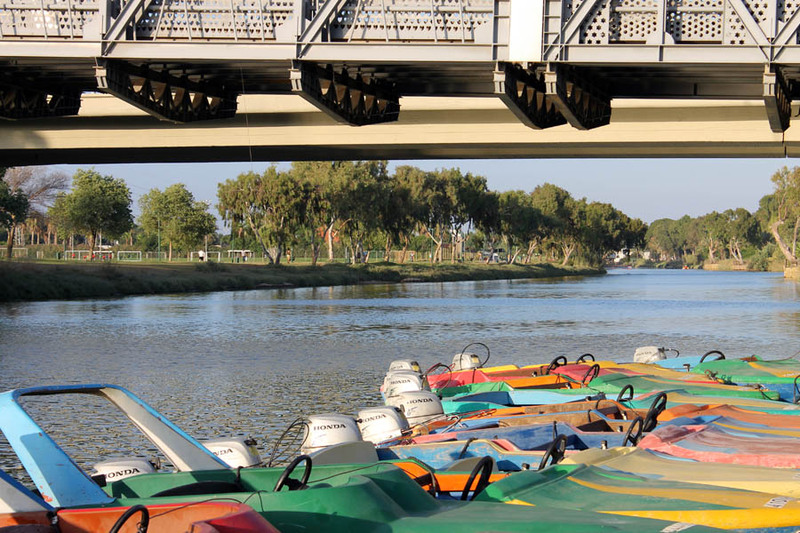 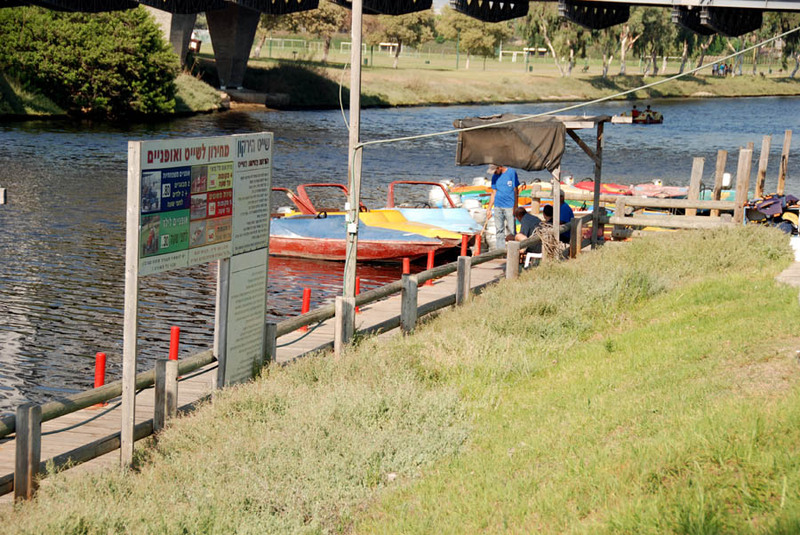 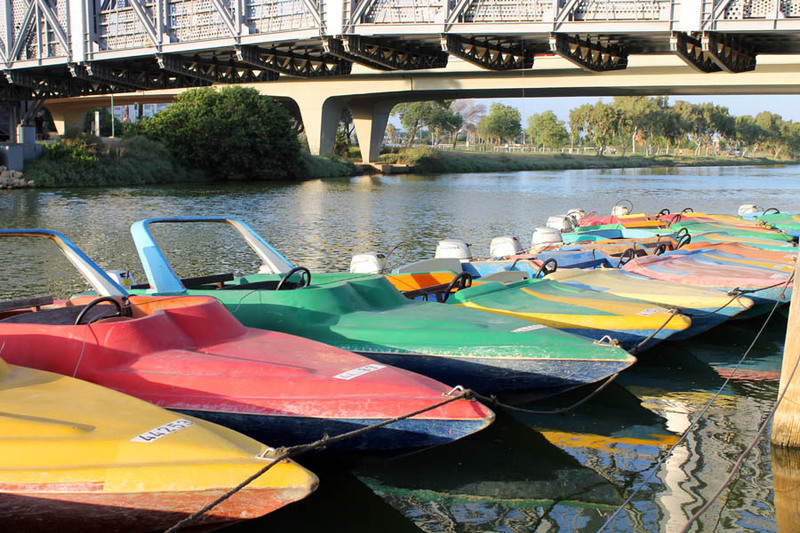 One great attraction you can do is rent a motor boat for about 120 NIS an hour or a pedal boat for 70 NIS an hour and sail with it along the Yarkon River. 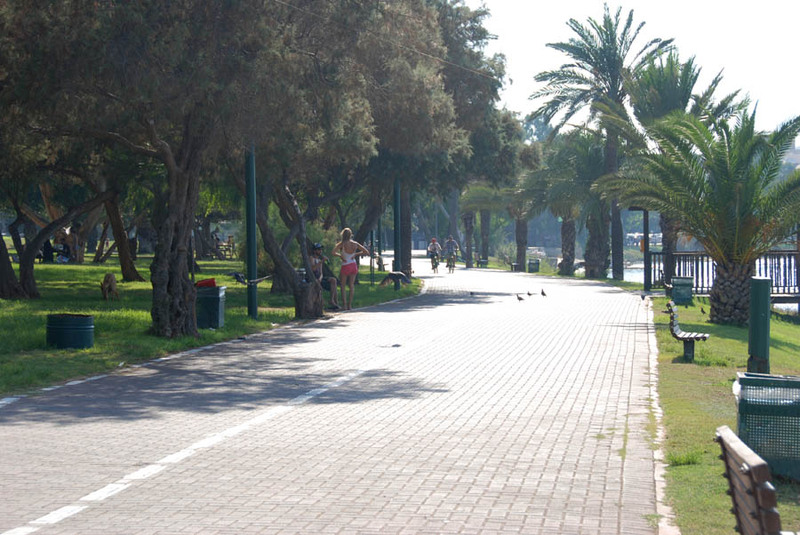 Renting a Bike - The bicycle tracks at the park are approximately 5 kilometers long (3.5 Miles). 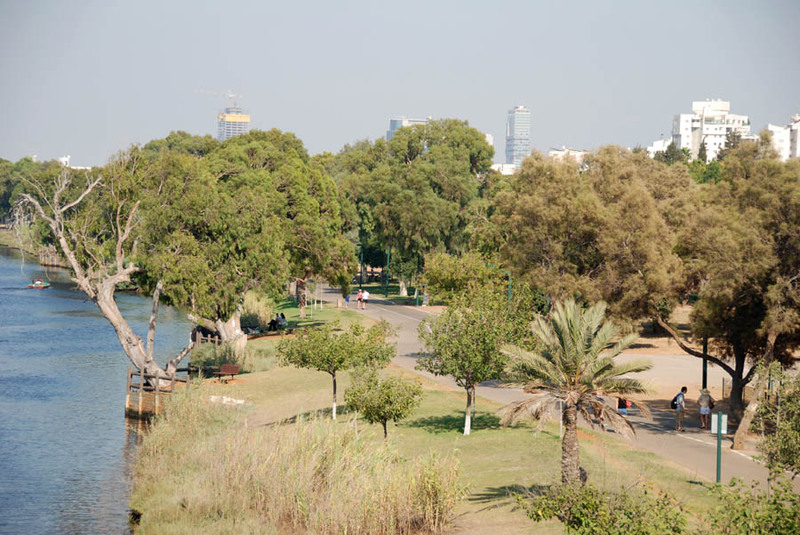 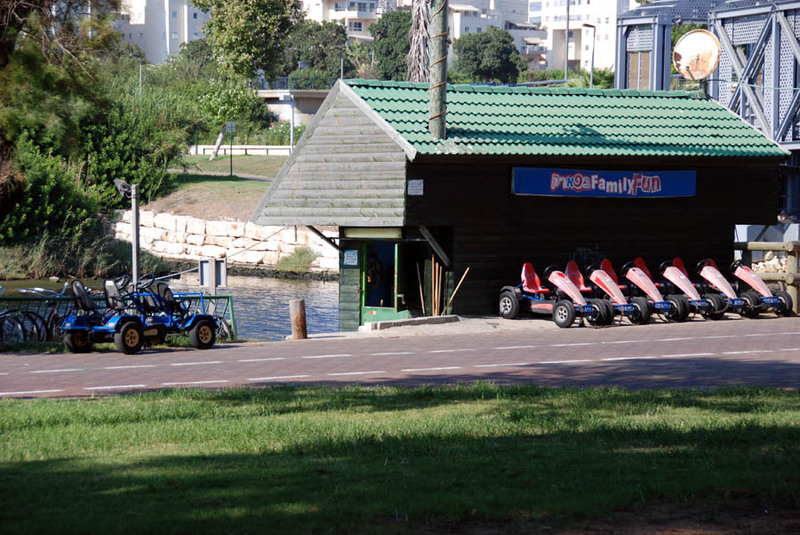 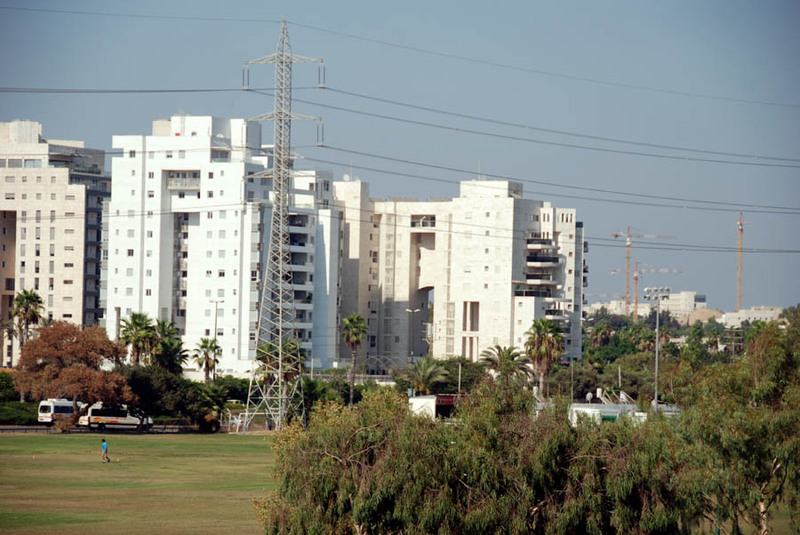 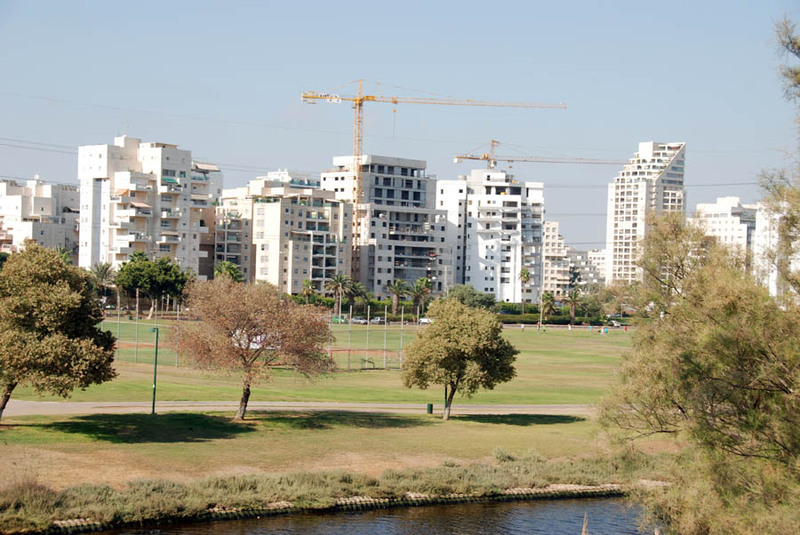 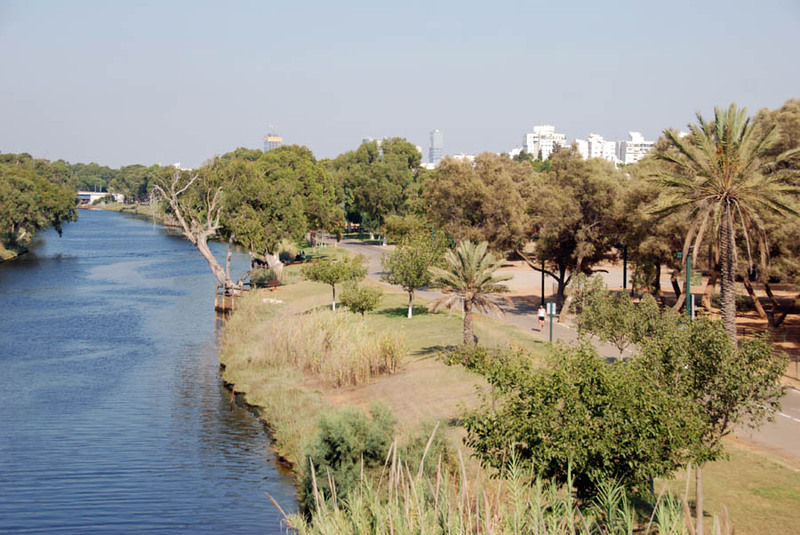 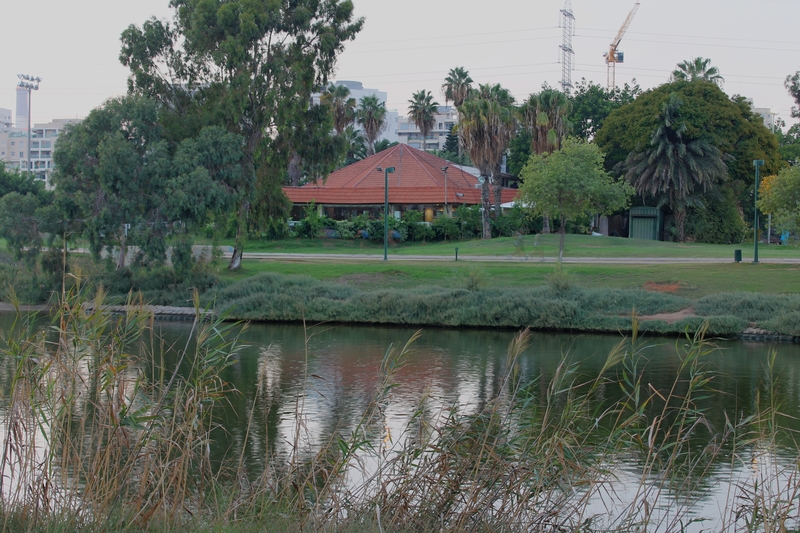 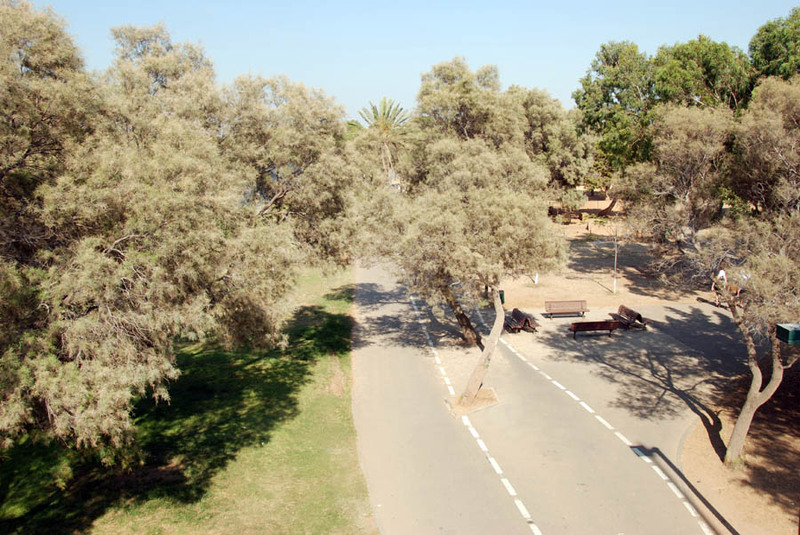 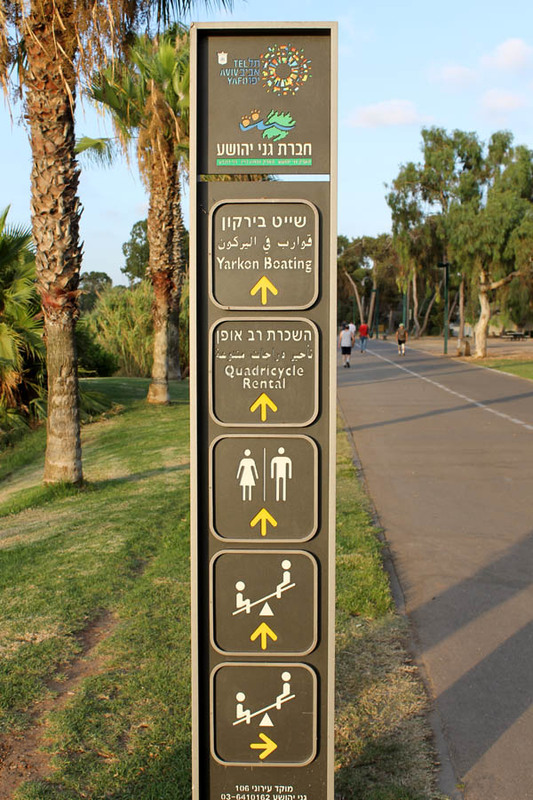 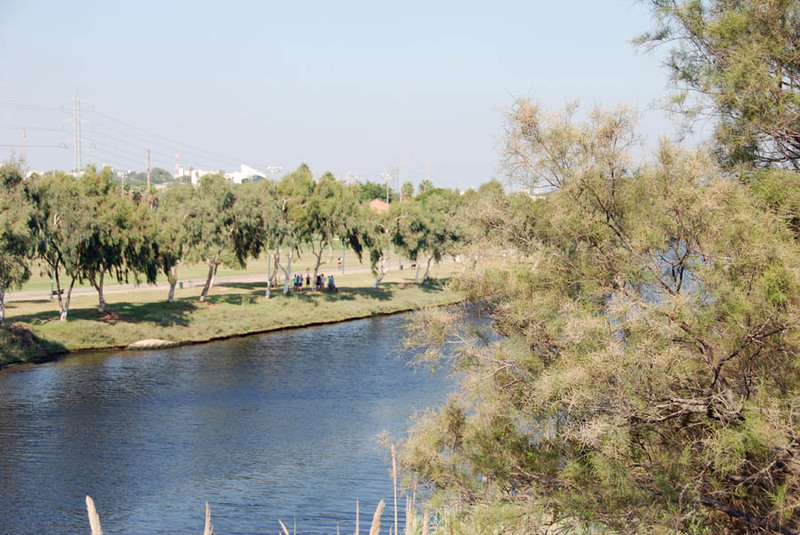 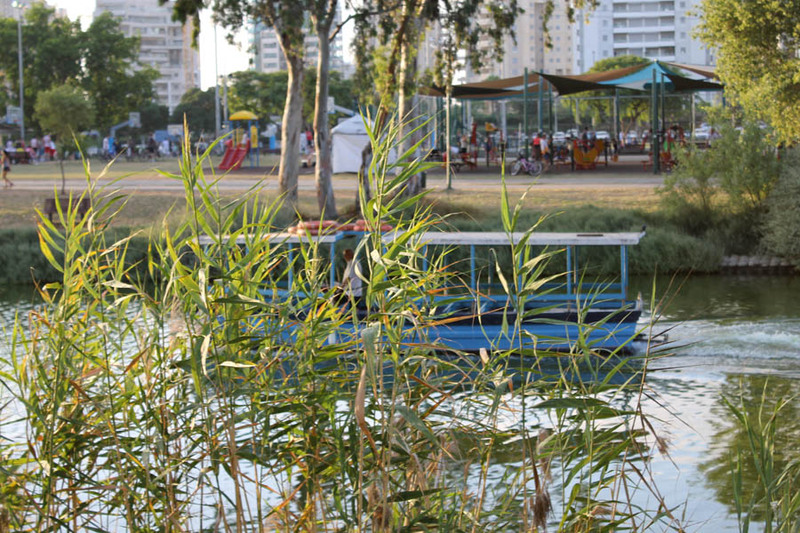 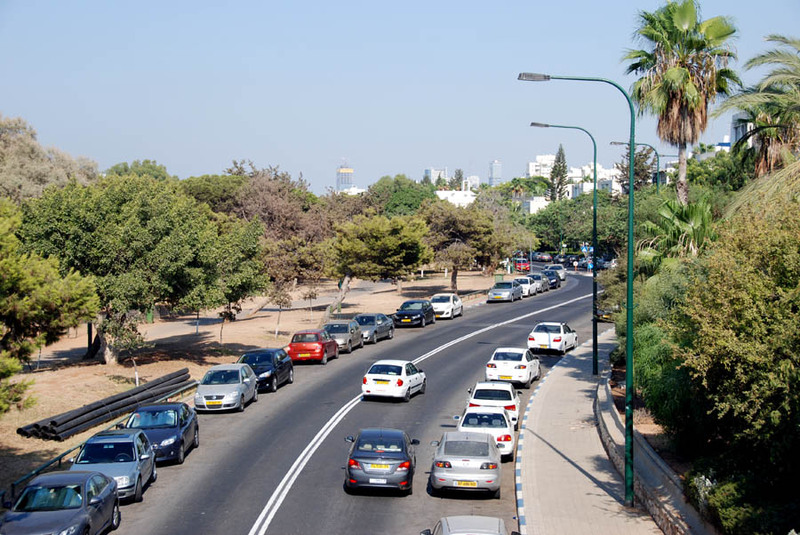 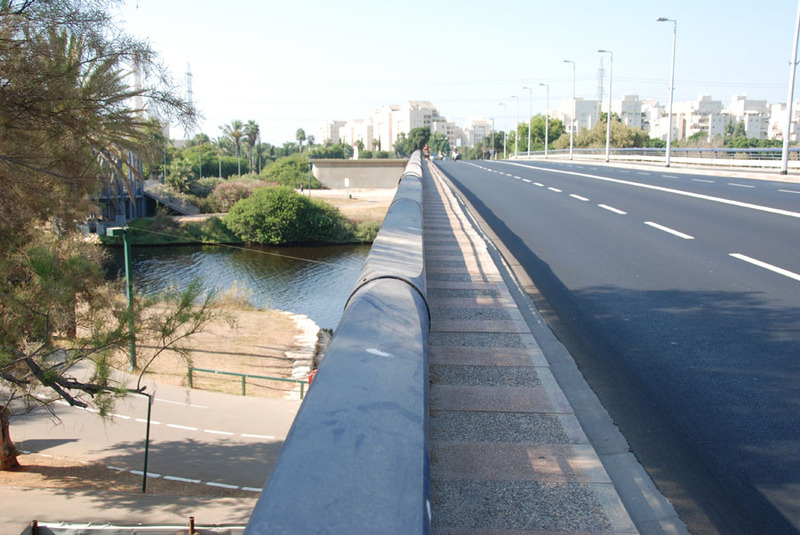 While riding a bike, you get to see the less explored parts of the park and still be on your way to the Tel Aviv harbor, and maybe have a drink at the sea side. 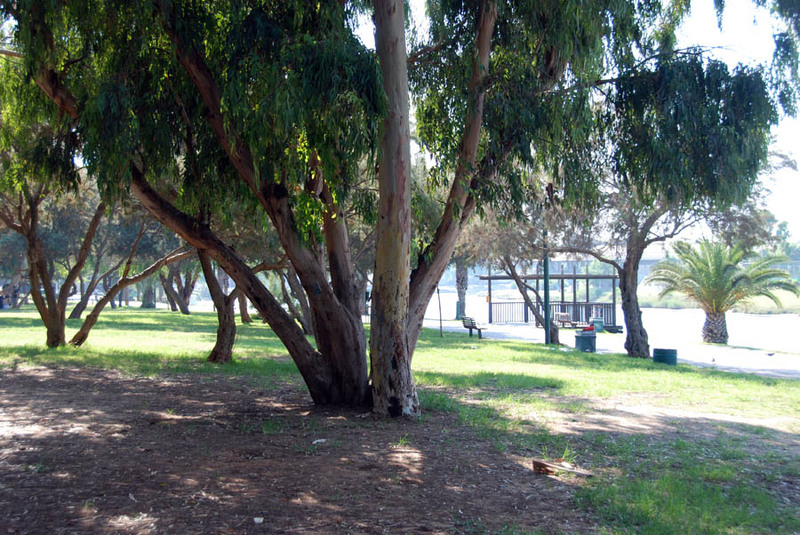 In the northern part of the park you may find various ball courts where children, teenagers and adults can play many different types sports like soccer, basketball, tennis, rugby, baseball and more. 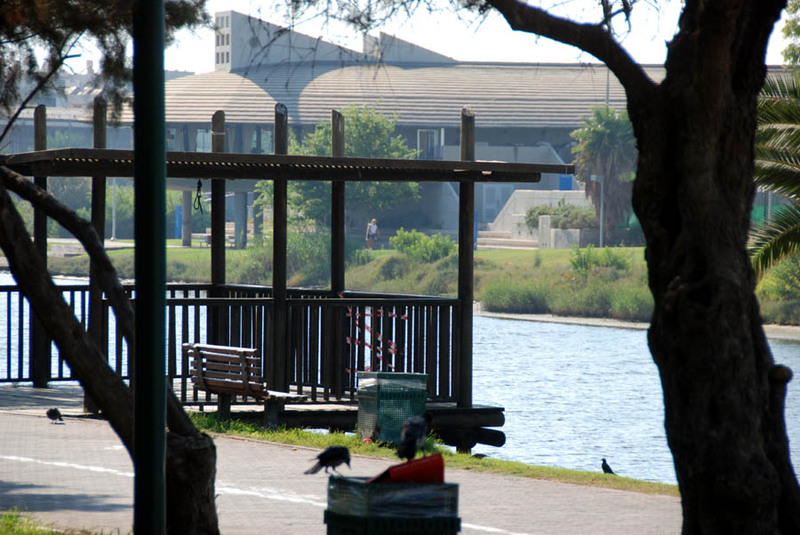 There is also a skate park. 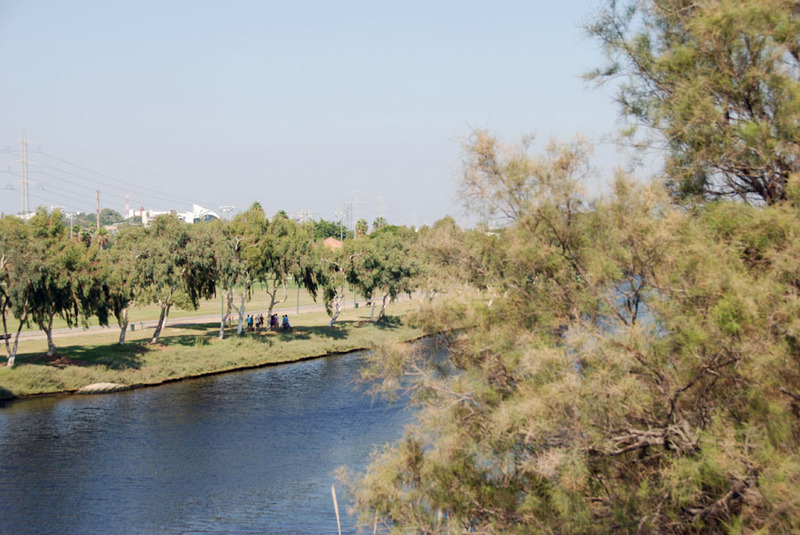 Other activities that are suitable for older kids, teenagers and adults are also available; maybe if you've got any energy left in you might try the very big and professional climbing wall – backed up of course by expert instruction and supervision.